Almost 40 years after the Sandinistas spearheaded a movement in Nicaragua that toppled a dictatorship and initiated an era of progressive reforms, the Sandinista government has unleashed a brutal attack on protesters demanding radical changes, accusing them of terrorism and collusion with US agencies. 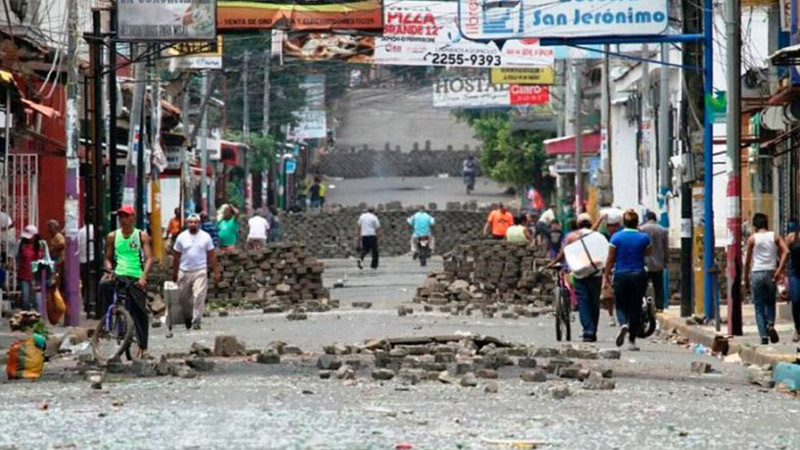 What are the true causes of the recent mass uprisings of the Nicaraguan people? “We university students entrenched at the UNAN know that we’re taking many risks, but we’re going to stay until this government falls. We’re not going to leave until we see democracy in the country and justice for the more than 300 people killed and those who have been injured and disappeared.” It is the first week of July in Managua, and the speaker is one of the dozens of students who have been occupying the National Autonomous University of Nicaragua (UNAN), the country’s largest university, for more than a month, as part of the mass protests that began in April against the government of President Daniel Ortega. Just one week later, the university grounds would be the site of a confrontation between Ortega’s military forces, armed with AK-47s and M16s, and students defending their occupation behind barricades, with a few—mostly useless—makeshift mortars and firearms. Moments before the military occupation, some of the students sent out messages on social media as the television cameras turned off and the armed forces closed in on them. “I haven’t seen my mother since April, when I left my home in [the town of] Estelí. I want to tell her that I love her very much and that I don’t regret any of it. I will have died for a cause,” said one of the students, as bullets ricocheted off the barricades. That night, two students would be killed by government forces, and many more would be injured and arrested. The protests began in April after the government failed to respond to wildfires burning in the Indio Maíz nature reserve. They later swelled throughout the country in response to Ortega’s widely repudiated pension reform plans. They have been fiercely repressed by antiriot police, the military, unidentified snipers and paramilitary forces. More than 400 people have died as a result, with thousands injured and hundreds jailed. Many persecuted activists are now in hiding. In cities all over the country, paving stones have been pulled out of the streets to build barricades and trenches, and roadblocks have been put in place to keep out the police and paramilitary forces. The scenes recall the Sandinista insurrection of 1979, which ousted the brutal U.S.-backed dictator Anastasio Somoza Debayle and led to an era of progressive reforms in what was then the poorest country in the region. This time, however, the barricades are being used against the Sandinistas. 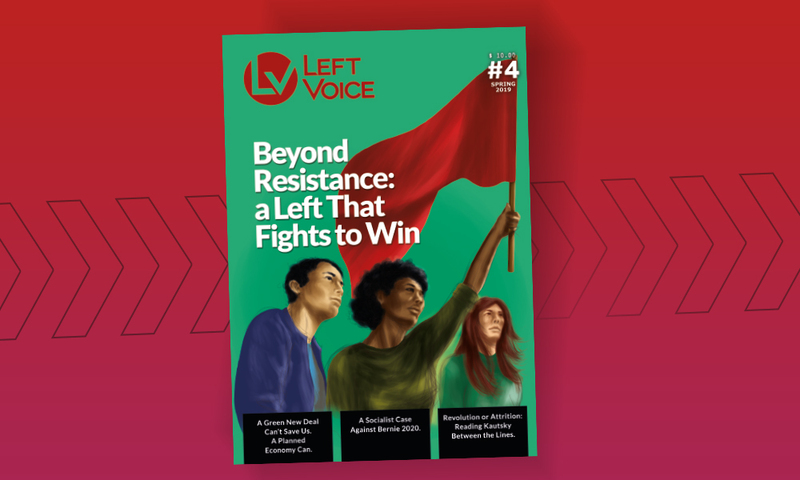 This situation has led to a great deal of confusion among certain sectors of the Latin American and U.S. left, for which the Sandinista revolution evokes a time when radical change seemed possible. It has also led to more or less disingenuous claims by certain media that the current uprisings are part of a right-wing coup attempt orchestrated in Washington. 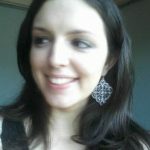 For example, in an article published in June, Telesur cites a publication funded by the National Endowment for Democracy (NED), a leading agent of U.S. soft power, stating that organizations in Nicaragua funded by the NED have spent years and millions of dollars “laying the groundwork for insurrection.” According to the author of the cited piece, the NED has spent $4.1 million in the country since 2014, helping to turn 54 groups into major players on the political scene. The Telesur article concludes, “The most visible faces of the anti-Ortega movement have not been retirees impacted by the social security reforms, but urban, politically unaffiliated students seeking a total victory. They have forged an alliance with the traditional right-wing, pro-business opponents of Sandinismo, along with a marginal sector of former Sandinistas alienated by Ortega’s rapid consolidation of power.” These assertions are—not coincidentally—in line with Ortega’s own claims that the protests are being instigated by Washington and associated “terrorist” organizations. Can the recent mass uprisings really be attributed to U.S. agencies working in the shadows to install a puppet government? 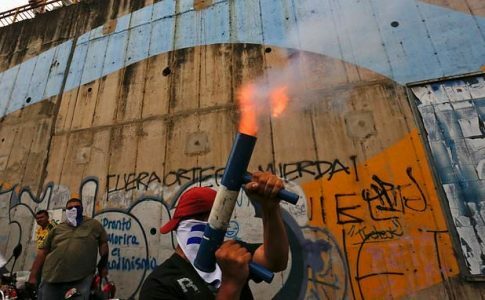 While it is true—as it is in most Latin American countries—that there are U.S. agencies working in Nicaragua to promote right-wing political leaderships, to frame these explosions of collective discontent as part of a carefully staged U.S. plot not only denies agency to the Nicaraguan people but also implies a failure to recognize the ruling class’s responsibility for the crisis. Crucial to understanding the situation is how the Frente Sandinista de Liberación Nacional (FSLN), the governing party, and Ortega’s own role in the country, have changed since the 1979 insurrection. On July 17, 1979, the last Nicaraguan dictator of the Somoza family dynasty, Anastasio Somoza Debayle, fled to Miami after the victory of the people’s insurrection and the defeat of his national guard (“guardia nacional”), a brutal military organization created by U.S. imperialism in 1927. The revolutionary masses made their triumphant entry into Managua on July 19, led by the FSLN, a guerrilla organization founded in 1961. Afterward, the Sandinistas established the Government Junta of National Reconstruction, mostly composed of Sandinista leaders, including Ortega, Sergio Ramírez and Moisés Hassan, along with two representatives of the Nicaraguan capitalist class, Violeta Chamorro and Alfonso Robelo. The junta implemented a series of progressive policies: The national guard was formally dissolved; the Somoza family’s property, comprising about 20% of the country’s land, agricultural plantations, factories and other businesses, was confiscated; the financial and foreign trade systems were nationalized; the death penalty was abolished; rent was drastically reduced; free university education was established; and a mass literacy campaign was put in place throughout the country, cutting illiteracy rates from about 45% to 10% in just a few years. Telephone services were provided to campesinos in rural areas, and progressive health programs were implemented, gaining worldwide recognition; the World Health Organization declared Nicaragua a “model country” of the Third World in terms of health care. Unionization increased spectacularly, with the number of unions rising from 138 to 1,200 from 1979 to 1982. In many factories, workers had the power to remove bosses and establish penalties against them, under resolutions issued by workers’ assemblies. But the urban and rural working masses, which were the backbone of the insurrection, were eventually disarmed as the junta took measures to consolidate its control over the population and strengthen the official army. With time, the remarkable gains of the insurrectional period would be wiped out almost entirely, after the country’s most revolutionary forces were defeated. 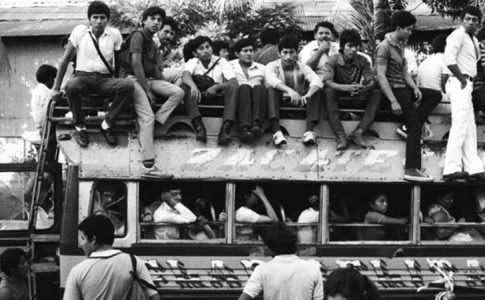 In 1990, a population exhausted by the economic crisis and the enduring Contra war voted to replace Daniel Ortega, who had been elected president in 1984, with the United National Opposition, a U.S.-backed coalition of right-wing parties. The right-wing government implemented harsh austerity policies, privatized public property and drastically concentrated the financial sector. One of the keys to understanding this dramatic shift lies in the FSLN’s own limitations as a political force. There were profound contradictions in its political ideology and class composition, as well as divisions within the postrevolutionary government, which included leading figures of the Nicaraguan capitalist class. This was also true of the administrative state apparatus and the Central Bank, even though the banking system had been nationalized and the state exercised significant control over many sectors of the economy. The country’s economic development was still based on private property, and the state proposed the establishment of a mixed economy. 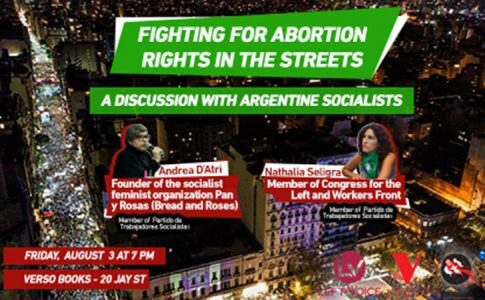 It is thus unsurprising that the right-wing shift in 1990 was led by a former member of junta, Violeta Chamorro. And Ortega himself has since become the leading representative of the economic and political elite that emerged from the revolution’s defeat, the Sandinista bourgeoisie, which now primarily runs the energy, finance and agroindustry sectors, with a solid base in the military and police forces. After 1990, Ortega led the process of appropriating state-owned property and concentrating capital in the hands of high-ranking military and police officials. He and his wife, Rosario Murillo, currently vice president of Nicaragua, amassed spectacular fortunes, and Ortega began to rebuild his political power, purging the FSLN of dissidents and establishing pacts with political rivals. The party maintained its representation in the National Assembly and gradually recovered local government positions, from which it expanded its electoral base. It regained significant control over government institutions, particularly in the judicial branch. After returning to the presidency in 2007, Ortega began rapidly concentrating power. This process relied heavily on implementing social welfare plans to consolidate his social base—largely made possible with Venezuelan aid—as well as a strategy of “dialogue and consensus” between the FSLN and the business leaders of the Higher Council of Private Business (COSEP), who were granted positions in all government agencies. 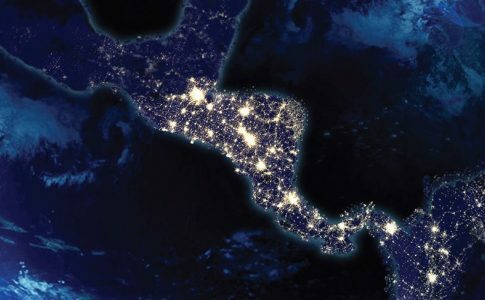 Today, the United States is once again Nicaragua’s largest trading partner. The country is on good terms with the IMF and the World Bank, and it has become a mecca for transnational corporations seeking tax breaks and security for their investments. Since his return to power, Ortega has opened Nicaragua’s doors to foreign capital, taking advantage of the country’s high levels of unemployment and low wages, as in the “maquila” industry of the Zonas Francas, which employs more than 100,000 workers in extremely precarious and exploitative conditions, with virtually no union representation. As poverty increases, new and powerful financial groups like LAFISE, BANPRO and BAC have sprung up, with branches throughout the country. Nicaraguan financial groups now benefit from the highest profit rate in all of Central America. Meanwhile, Nicaragua has the lowest wages in the region and, while the cost of living in the country has increased consistently. Today, the country’s minimum wage is not even sufficient to cover the basic basket of consumer goods. In late 2017, one-third of the population lived below the poverty line. The country’s main union organizations, like the Central Sandinista de Trabajadores (CST) and the Frente Nacional de los Trabajadores (FNT, whose secretary-general is the president of the National Assembly), have been controlled by the government since Ortega’s return to power. As a result, they have done nothing to confront the violation of workers’ rights while enjoying significant wage increases from the government agencies where they have been granted positions by the ruling party. In the process of consolidating his power, Ortega has implemented constitutional changes that now allow him to be elected president an unlimited number of times, and his rule has become increasingly autocratic and authoritarian. This has led him to suppress the opposition and crack down on free speech and other civil liberties. During Ortega’s 11-year rule, the media have undergone a process of concentration that has placed much of the country’s media outlets in the hands of the presidential family, and journalists have been spied on and harassed by the Nicaraguan army and state institutions. Protests have been violently repressed, not only by antiriot police but also by Sandinista paramilitary mobs known as “turbas.” Dozens of campesinos have been killed for protesting in defense of their land, such as those who opposed the construction of the Interoceanic canal on indigenous territory in the south of the country. Protests have increased in recent years as Nicaragua’s economy has begun to show increasing signs of weakness, shaking the foundations of the power structure built by Ortega since his return to power. 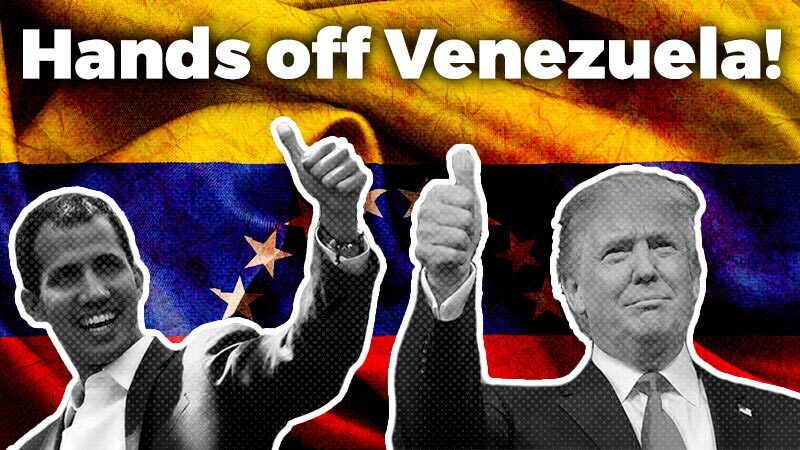 This has occurred, moreover, in a relatively unfavorable international context, with the election of Trump in the United States and with a significant drop in cooperation from its regional partner, Venezuela, in the midst of the latter’s economic and political crisis. Nicaragua had not seen mass uprisings like those of the past few months since the 1980s. In cities, towns and suburbs where the working class had rebelled against the dictatorship in 1979, and which had since become FSLN strongholds, the streets became battlegrounds as the country’s youth awoke to political consciousness in the midst of the country’s economic and political crisis, confronting government forces with methods passed down to them by their parents’ generation. Nicaragua’s youth, campesinos and women have played a leading role in the antigovernment protests. But the lack of a program and of independently organized working-class sectors taking part in the struggle has meant that the movement has been thus far subordinated to the political leadership of the Civil Alliance, a group partly composed of certain student and campesino representatives, but dominated by the business leaders of the COSEP and the Catholic Church and that even includes the U.S. ambassador, Laura F. Dogu. The government’s negotiations with the Civil Alliance, which initially included discussions on a government transition with early elections, have only allowed Ortega to buy time to reorganize his forces while unleashing a brutal military attack on the antigovernment movement. Meanwhile, the Organization of American States continues to negotiate with the Nicaraguan government and recently approved a declaration that calls on the government to hold early elections in March 2019, two years before the end of Ortega’s current term. The document was signed by the United States and Canada, as well as by Argentina, Chile, Colombia, Costa Rica and Peru, five Latin American countries currently under right-wing leaderships. The move is a clear attempt at interference with the aim of achieving a transition that is favorable to U.S. interests in the region, while granting Ortega time to continue negotiations with the COSEP-led Civil Alliance.